All three of our Acacia species are actually no longer in that genus. But we'll continue to call them Acacias, because that's easier : -) All are of the 'two of three, must be a pea' method of i.d. 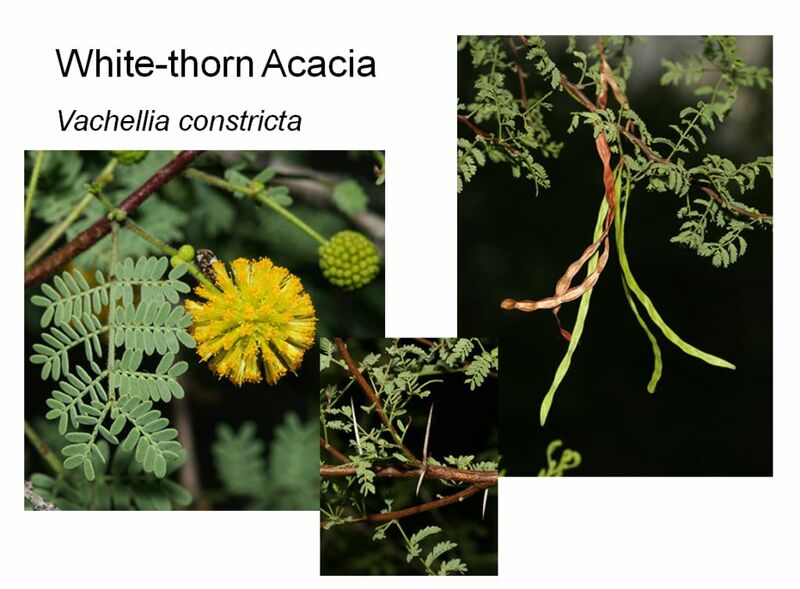 White-thorn Acacia has the foliage and the fruit - but not the typical pea flower. Two out of three, though, makes it a pea. 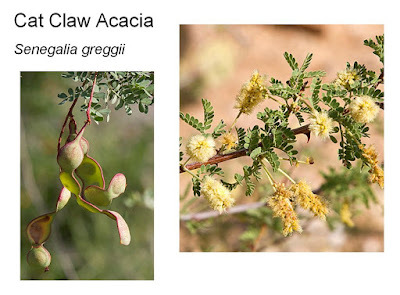 Cat Claw Acacia also has the foliage and fruit. Two of three, must be a pea. And it is! The other (former) Acacia is White Ball Acacia (Acaciella angustissima). 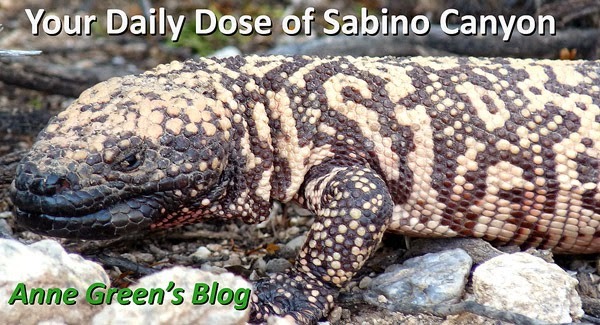 Not very many of these in Sabino, but they look like the link above. Again, foliage and fruit are typical pea.